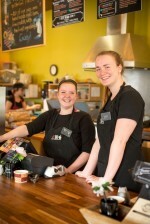 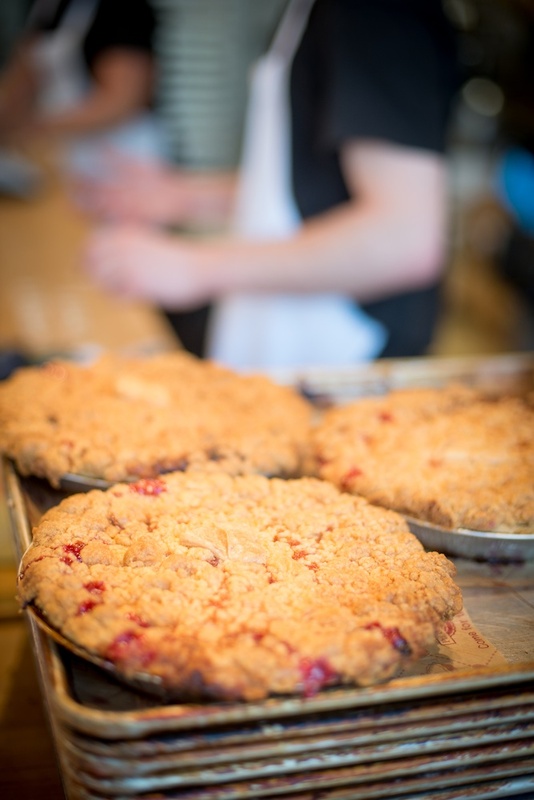 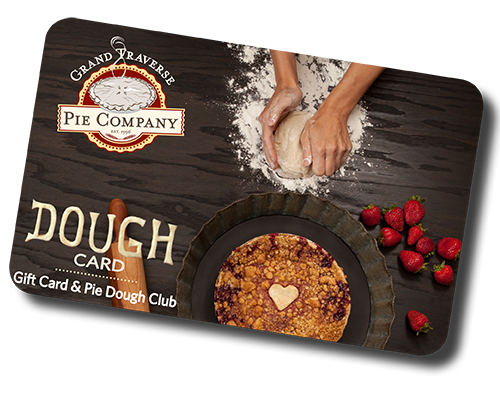 Our first Pie Shop opened in July of 1996 by company co-founders Mike and Denise Busley. 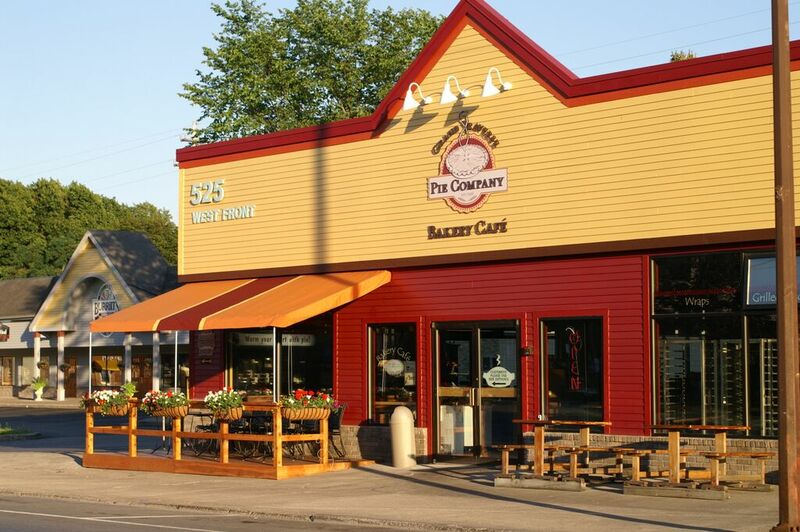 Our original shop is conveniently located on West Front Street in Traverse City, Michigan, just a short walk from downtown and a block from West Grand Traverse Bay. 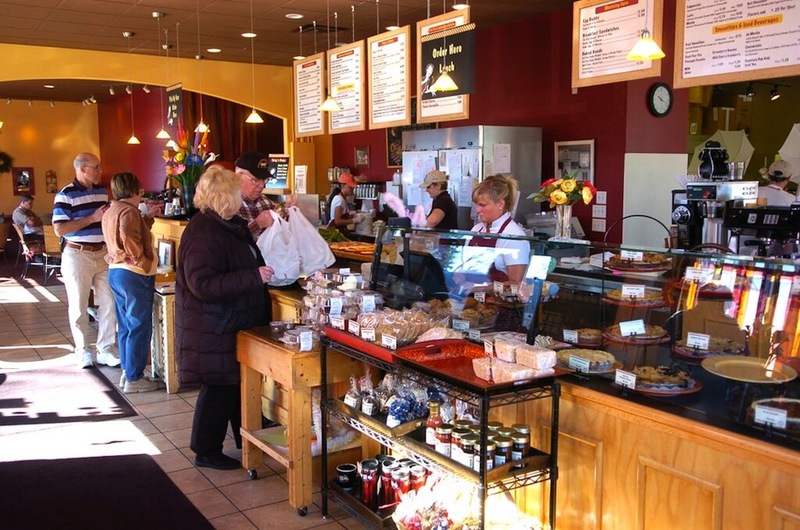 Our open-air design has the kitchen in full view of our customers. 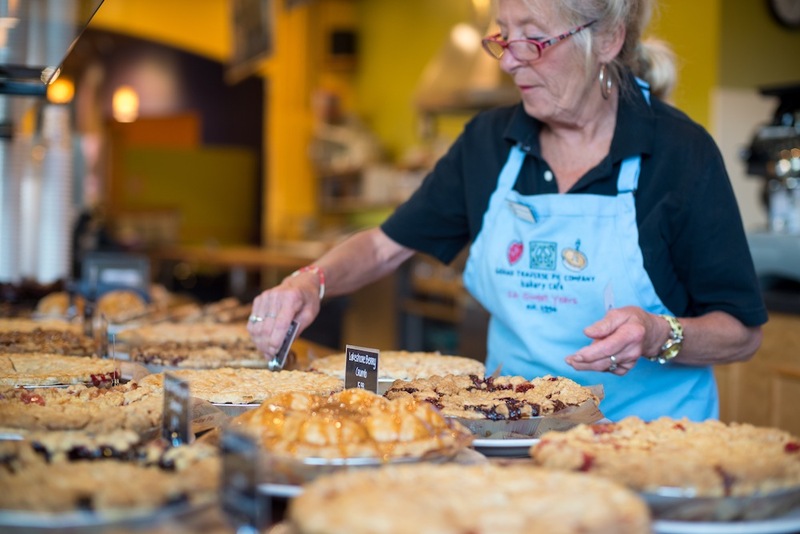 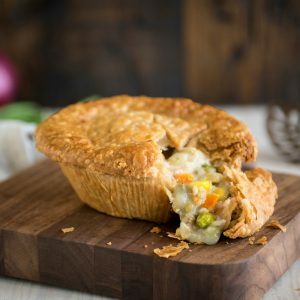 We offer fresh, homemade pies every day and a full breakfast, lunch, and dinner menu of amazing pot pies, quiche, beef pasties, sandwiches, soups, salads, and much more. 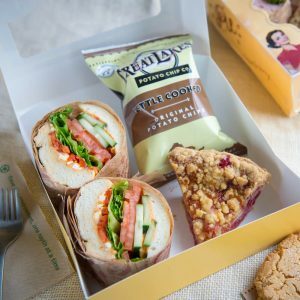 We offer unique catering options which include boxed lunches. 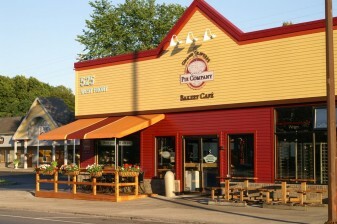 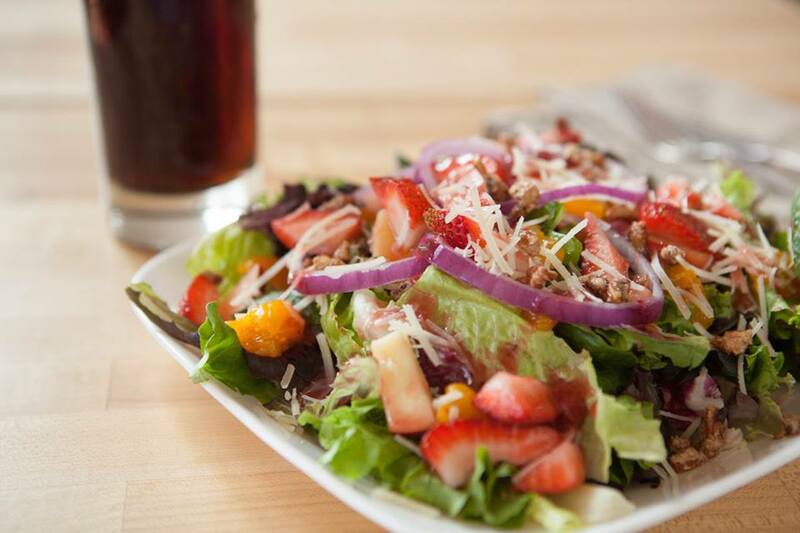 Come in and make yourself at home in our comfortable dining room, complimentary WiFi available.